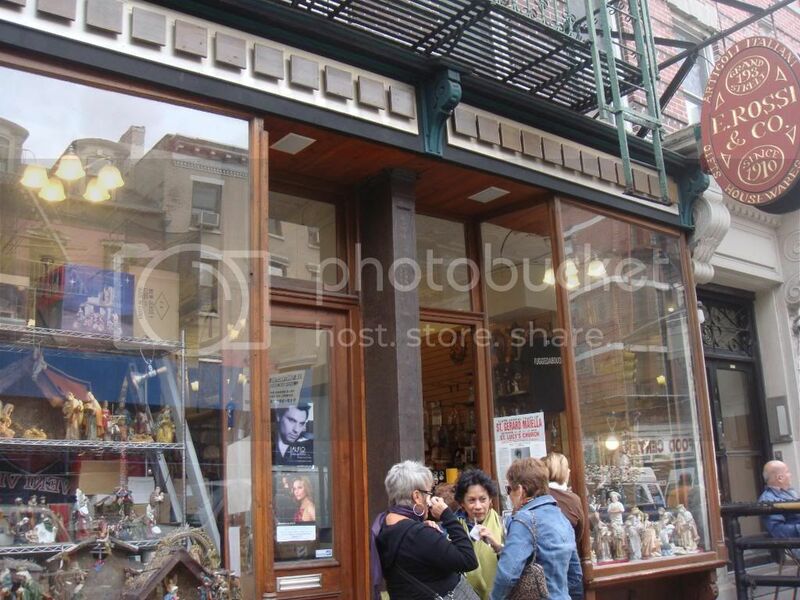 The Original Store opened in 1902 by immigrants of Naples to sell Italian- language books, phonograph records, sheet music, and wooden music rolls. Radio and Movies eventually started replacing music rolls as technology advances and popularity for music rolls started to decrease. 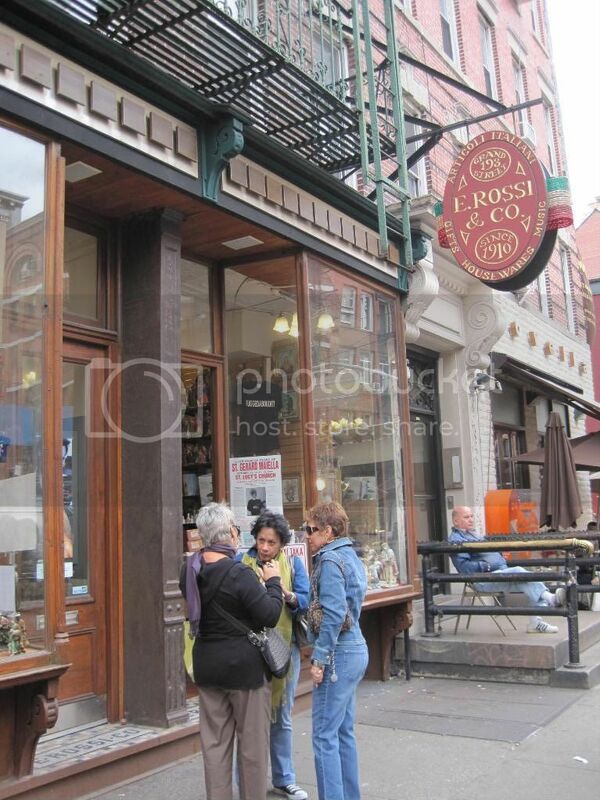 Eventually the store was sold and the owners, the Rossis, reopened at 191 Grand Street. The store reopened still selling books and records to an Italian clientele most comfortable buying opera recordings by Caruso and Galli-Curci and Rosa Ponselle from shopkeepers who spoke their language. Now, as demand has changed, E. Rossi sells Italian souvenirs and some popular recordings by Italians.